TRADE COUNTER / WAREHOUSE UNITS available in whole or parts. 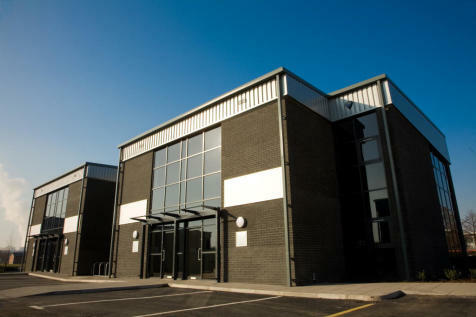 Two refurbished mid-terrace steel portal framed industrial units with roller shutter doors. 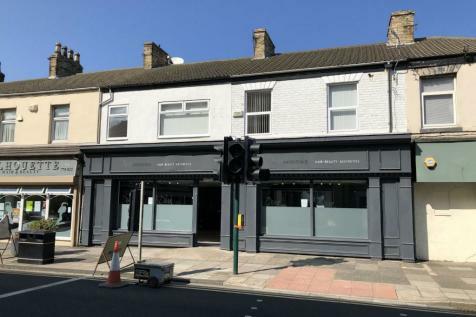 Ground and first floor RETAIL premises formerly trading as Hair and Beauty Business. The space has been divided into private treatment rooms. Nearby occupiers include Morrisons and Argos. 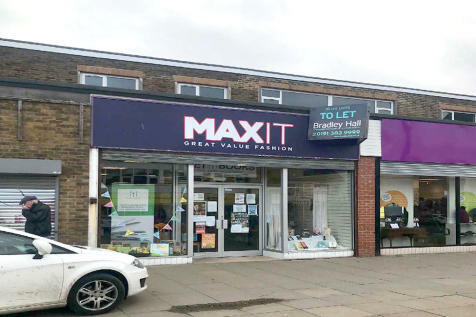 Prominent ground floor, double-fronted, retail unit on Redcar's busy high street. Excellent bus and train links are minutes away and the property is a stone's throw from the coast. 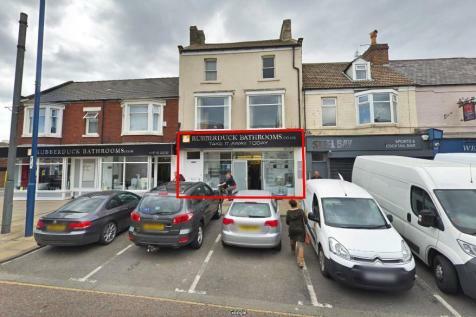 Fantastic ground floor retail unit centrally located just off Redcar High Street. HIT THE GROUND RUNNING...Fully functional late night bar which is furnished and equipped ready for immediate occupation. 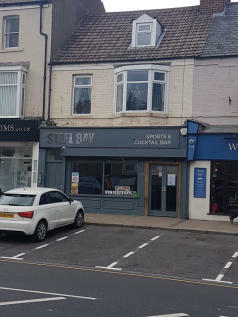 A Commercial Unit Recently Trading As An Indian Takeaway Situated In The Heart Of Redcar High Street. Some Of The Fixtures And Fittings Are To Be Included. Approx. 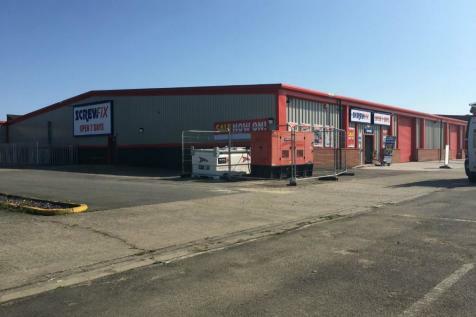 4,000 sq ft Commercial Unit Located in Central Redcar, Offering Large Trading Area, Meeting Rooms & Staff Areas. This Unit Offers Gas Central Heating & Air Conditioning. 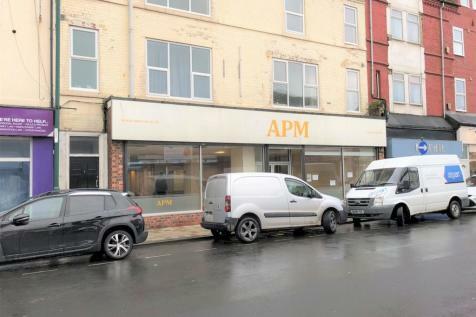 2 Offices to let in the busy Northern Quarter of Redcar. Gas, electric, business and water rates included. 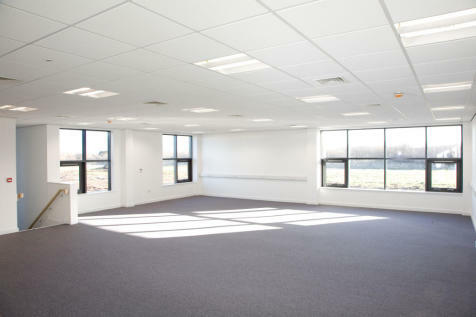 There is 1 parking space provided with the Offices as well as shared toilets and kitchen. 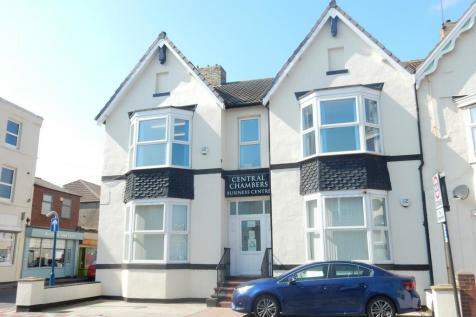 We are delighted to offer this Commercial Office Space to let. Standard size garage to let. 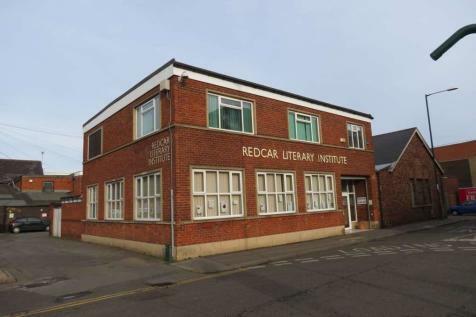 Situated in a fully refurbished group of lock up garages. 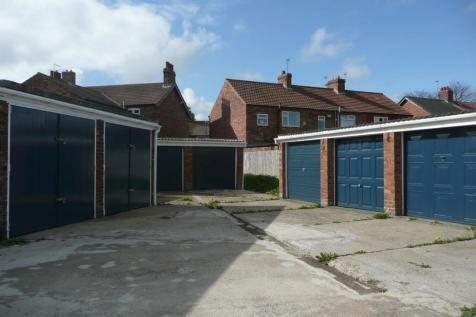 The garage lies within a secure compound at Ings Mews Redcar. 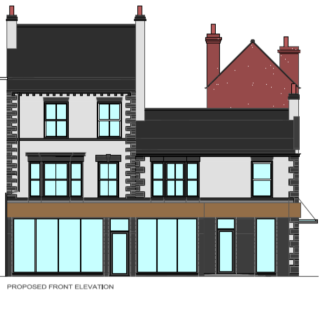 Situated in an area to the rear of Residential properties on the East side of Redcar Lane, South of the Level Crossing.